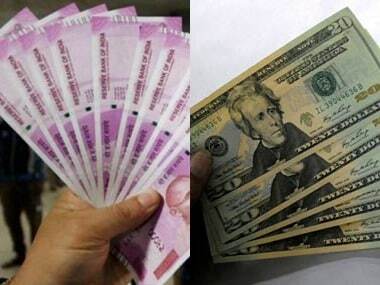 Mumbai: The rupee on Tuesday recovered from the day's low to finally settle at 68.74 against the US dollar with gains of 40 paise amid sustained foreign fund inflows and heavy buying in domestic equities. At the Interbank Foreign Exchange (forex), the domestic currency opened lower at 69.32 a dollar but recovered the losses during the day and touched the day's high of 68.70. 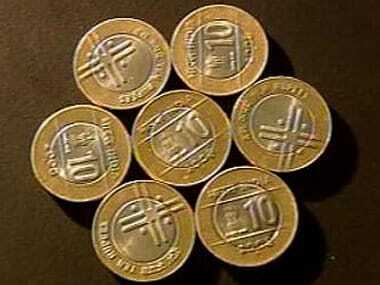 It finally settled at 68.74 per dollar, up 40 paise over its previous close. 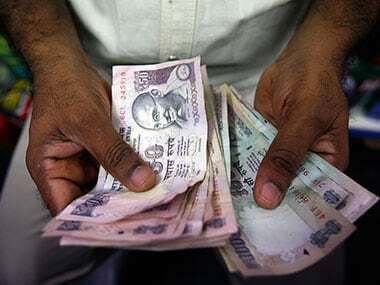 The Reserve Bank of India (RBI) on Monday said it will inject long-term liquidity worth $5 billion into the banking system through dollar-rupee buy-sell swap for a tenure of three years on 23 April, the second such auction within a month. Brent crude futures, the global oil benchmark, rose 0.10 percent to trade at $69.08 per barrel. The dollar index, which gauges the greenback's strength against a basket of six currencies, surged 0.17 percent to 97.39. Rising for the fourth session in a row, the BSE benchmark Sensex on Tuesday added another 185 points to hit an all-time closing high of 39,056 and the NSE Nifty closed above the key 11,700-level on intense buying mainly in auto, IT and banking stocks amid hopes of RBI rate cut.